Anyone have any experience with the handle or the blades? I’m thinking of picking up something for carry-on traveling. (03-21-2018, 06:29 PM)chazt Wrote: Anyone have any experience with the handle or the blades? I’m thinking of picking up something for carry-on traveling. They are fine. The Wilman II is identical but cheaper. Thanks, Sabre. I’d never heard of Wilman II before. I will do some research. (03-23-2018, 05:20 PM)chazt Wrote: Thanks, Sabre. I’d never heard of Wilman II before. I will do some research. 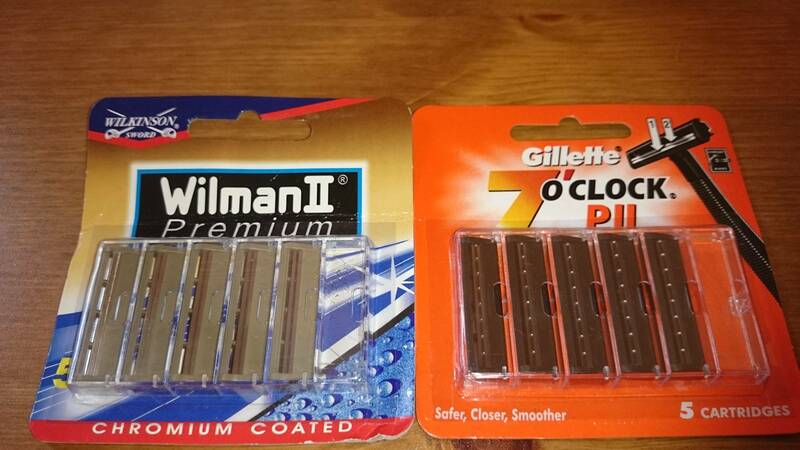 Both are owned and produced by Gillette in India.